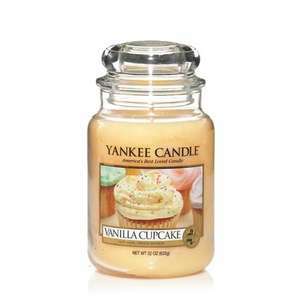 Yankee Candle - bargain for large jar. lovely scent. my favourite of them all..
Its a good price, Yankee are expensive but in my wifes opinion, well worth it.